Information about a training workshop on “Local Economic Vitalization” in Gangwon province, Korea from 26th of February to 6th of March, was circulated to Urban and other Council Clerks in February with interests received from many Clerks. 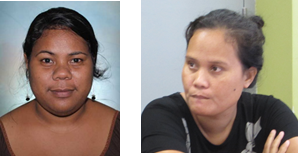 However, only two applications were received by deadline from the Kiritimati Urban Council Clerk, Alice Tabokai and that for Maiana Island Council, Arima Teukera. No response from training organisers has been received on the application to date. The training, funded by the International Urban Training Center (IUTC) and UN-HABITAT, was circulated to KiLGA from the UCLG ASPAC’s Secretariat in Djakarta, Indonesia. KiLGA is a member of UCLG ASPAC, since 2016. 23 February, TUC Boardroom – KiLGA was invited to join a meeting of the TUC Strategic Plan Organising Committee, coordinated by the TUC’s Organisational Development Technical Advisor (AVID), Andrew Antenucci, to review and endorse the proposed work plan for the Strategic Planning formulation. 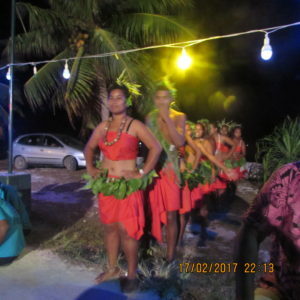 Other technical officers invited were Eliza Tokataake, Urban Management Officer of MIA, MP Teburoro Tito, Mayor of BTC Tauia Taoaba and his Clerk, Mikari Ooka. 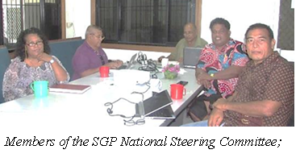 The TUC’s Strategic Planning Committee, is comprised of the Mayor, Mr. Taoaba Kaiea, his Vice Mayor, Mr. Raurenti Toatu, Councillor Tebwebwe Teraka, Clerk Akoia Teabi, Andrew Antenucci and the Deputy Clerk. The Committee reviewed the Action Plan that will involve extensive community consultations, to be led by Councillors for each ward, technical meetings as well as full Council meetings. An estimated $6,000 would be needed for the consultations and other requirements, for which the Urban Management Officer from MIA was asked to seek and secure from government or other sources. 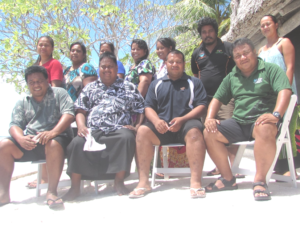 A newly-created National Steering Committee of the GEF Small Grants Programme (SGP), controlled by the UNDP office in Kiribati, had a meeting to elect its new Chairperson and adopt its 2017 work programme. The SGP Coordinator, Dr. Komeri Onorio organized the election of the chairperson and guided the committee through the agenda. 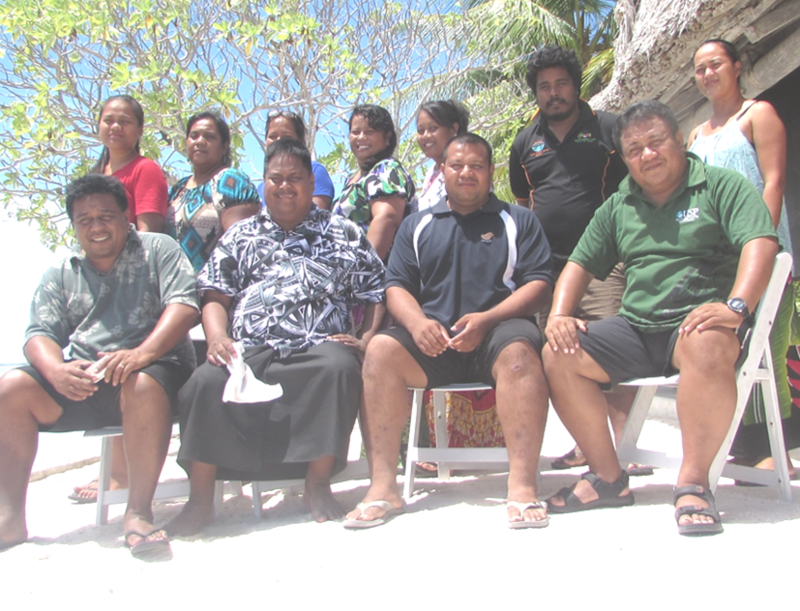 The committee unanimously elected Mayor Taoaba Kaiea as its chairperson. Members include representatives from UNDP, OB, Environment Conservation Division (ECD), UN WOMEN, Eco-Care Group, KiLGA and others.